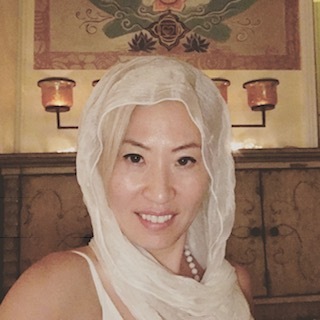 Mimi Suh is a KRI Certified Kundalini Yoga Teacher. 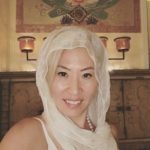 She had been practicing hatha yoga for over 10 years before she took her first Kundalini class and was blown away by the power of Kundalini Yoga and decided she needed to know more about the practice and took Teacher Training. Her love of Yoga has only deepened and she loves introducing students to the transformative power of Kundalini Yoga. She is a spiritual seeker that believes we are all spiritual beings having a human experience.